This chapter presents a finite-time consensus problem of higher-order nonlinear multi-agent systems (MAS) in the presence of bounded disturbances. The nominal control is designed by homogeneous finite-time technique to track the desired target trajectories. The chattering is mitigated by designing an integral sliding surface using adaptive super twisting algorithm (STA). The design parameters of super twisting controller are estimated adaptively without knowing the bounds a priori. The finite time convergence of the consensus protocol for the higher-order MAS is presented using Lyapunov analysis. 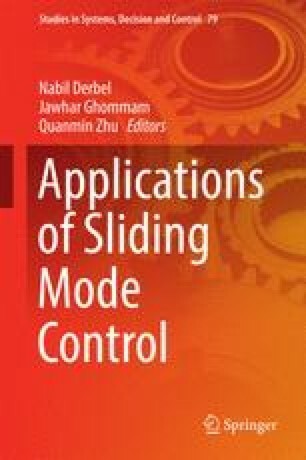 Simulation results shows the effectiveness of the proposed homogeneous adaptive sliding mode control for the MAS.